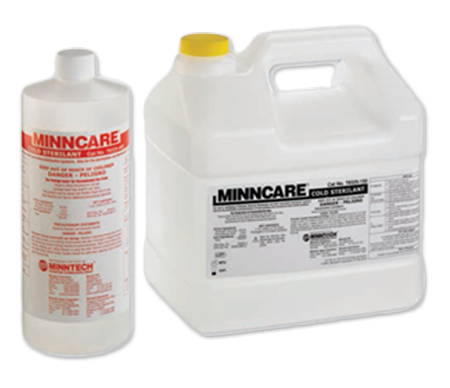 Minncare Cold Sterilant is a peracetic acid solution developed for use on reverse osmosis (RO) membranes and for clean room disinfection. 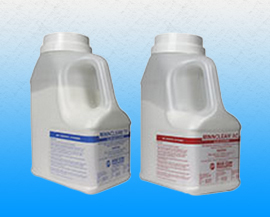 Minncare Cold Sterilant contains only pharmaceutical quality raw materials. 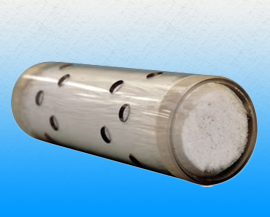 Bioabsorbables are capable of safely existing and being absorbed by the body, enables long term drug release, cost effective as compared to metal equivalents along with controlled/gradual rate of bioabsorption or degradation. HYDROPATH® provides the ultimate in water care technology to global business, industry and consumers – reducing limescale, preventing bio-fouling and offering chemical-free solutions with a difference. Mar Cor Purification, a US based company, provides water purification systems and service to medical, pharmaceutical and other bacteria controlled applications. 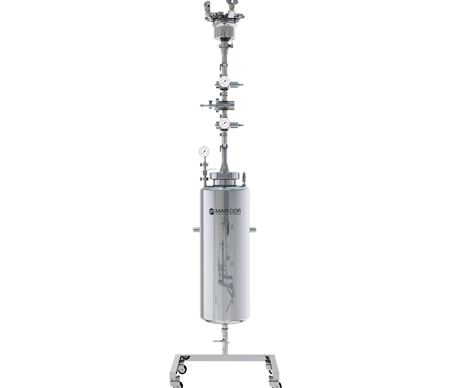 Mar Cor also provides filtration/separation and disinfectant technologies to the medical and life science market worldwide. 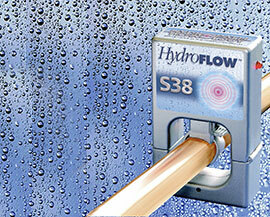 Marcor products are characterised by their innovativeness, cost saving features and user convenience. 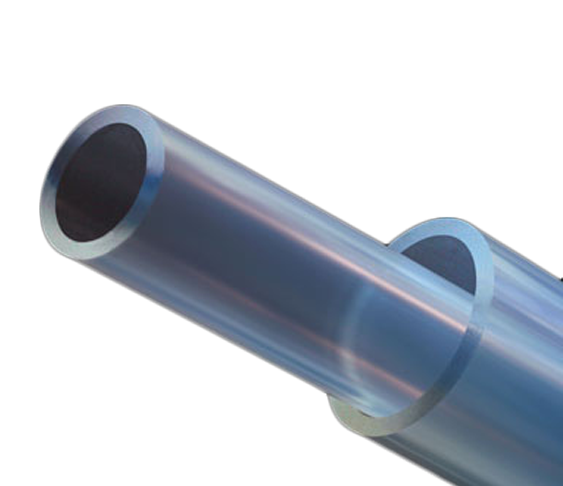 Zeus Inc. is an internationally recognized leader in the design and production of high-performance polymer extrusions using materials from fluoropolymers like PTFE, FEP and PFA to biomaterials and other polymers like PET, PEEK and Nylon. Zeus has vast experience in medicine, aerospace, energy exploration, automotive, fiber optics and more. Zeus is vastly experienced to solve problems and anticipate innovation. 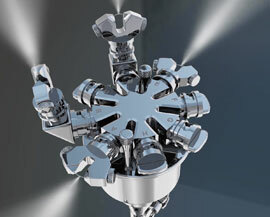 Zeus caters to the mission-critical needs for an array of applications – from precision minimally invasive medical devices to high-performance aerospace sub-components. HYDROPATH provides the ultimate in water care technology to global business, industry and consumers – reducing limescale, preventing bio-fouling and offering chemical-free solutions with a difference. 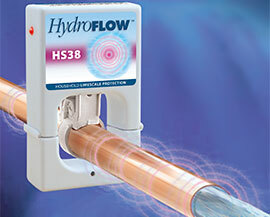 The units operate by use of unique, chemical free, patented ferrite technology that applies an electrical field to the pipe & the water contained within. Hydropath offers cost saving & environmental benefits for heating & ventilation, the swimming pool industry, the agricultural sector & all the fields of water treatment. 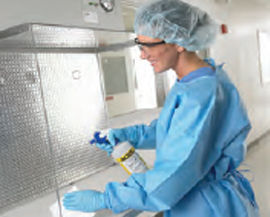 We have a range of products catering to the needs of all Industries like Pharmaceutical primarily for Disinfection , Fluoropolymer tubings for Medical device, Automobile and other Industries. Limescale & Biofouling removal & Prevention in Chemical / Petrochemical, Electrical, Mining, Food ,Power Plants, Commercial Buildings & Hotel Industries . 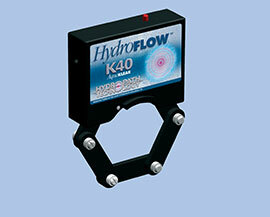 Each of these products are validated for its use and come with complete documentation. With over 14 years of experience since incorporation, trust us to bring you the products that we are sure will improve your process efficiency, cut down on the process time, make it easy to validate and also reduce your capital and operational expenditures. All our products come from our Principals based in the USA - MAR COR PURIFICATION® , ZEUS® Inc and Hydropath Technology, UK. MAR COR® is a world leader in the filtration and disinfection range of products, which are Competent, Consistent and Compliant. 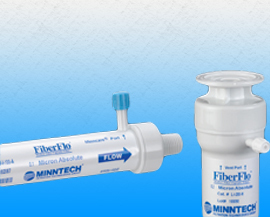 They have been providing their Hollow Fiber Membrane Filters, Cold Sterilants and Dry Fog products to the Biopharma Industry for over 20 years. 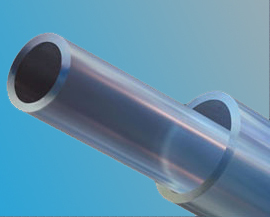 ZEUS® is a Global leader in the manufacture of polymer tubings. 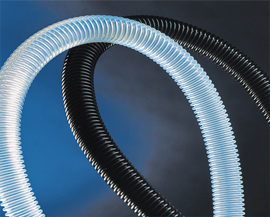 A company that has delivered dependable innovation in this field for almost 50 years, Zeus manufactures critical polymeric products for fluid handling as well as Medical Device applications. HYDROPATH® provides the ultimate in water care technology to global business, industry and consumers – reducing limescale, preventing bio-fouling and offering chemical-free solutions with a difference. 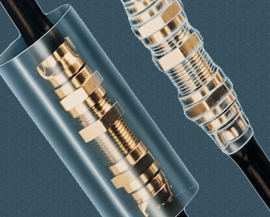 The units operate by use of unique, chemical free, patented ferrite technology that applies an electrical field to the pipe & the water contained within. Hydropath offers cost saving & environmental benefits for heating & ventilation, the swimming pool industry, the agricultural sector & all the fields of water treatment. Filfab is focused on bringing you only that products which are cutting edge in technology, innovative, validatable, simplify your process, reduce the operation time drastically and have reduced operational costs. 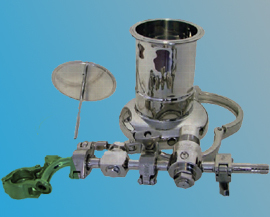 All the products come with full documentation, are validated for use and have been in use in pharma and medical device industries across the world. Filfab is committed to extend support for all the pre and post sales activities. A team of sales and service personnel are ready to support you to ensure the products function optimally and give you the the best performance that the product is designed for. We also understand that quality service is essential but it is also more important to provide this service on time.